We solve behavior problems and achieve training goals in a positive, stress-free way. Pawsitive Foundations offers in-home private dog training for puppies and dogs throughout the Piedmont Triad, NC area including Winston-Salem, Greensboro, High Point, and Kernersville. 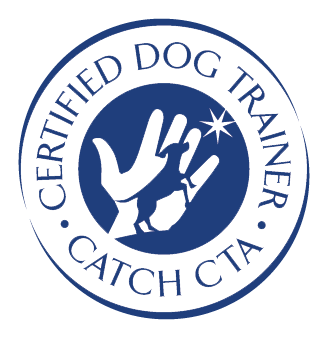 We specialize in custom dog training packages to fit you and your dog’s specific needs. We can help with housetraining, puppy biting, basic manners, and socialization for your puppy. We offer basic and intermediate obedience training and focused loose leash walking training for your dog. 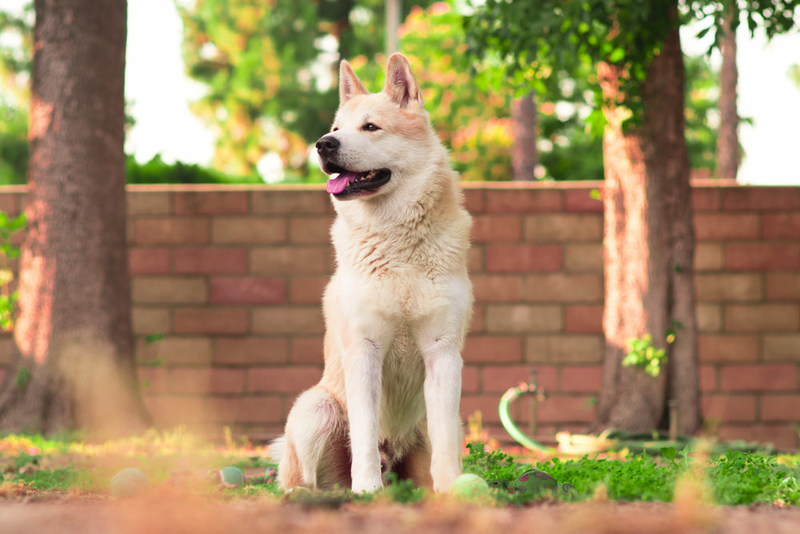 Is your reactive dog barking and lunging at other dogs? Is your dog scared or shy around strangers? Our specialized training programs will help solve some of the most common dog behavior problems out there! Pawsitive Foundations works with you to identify your dog training goals and then turns your vision into reality. Your dog will transform into an excited, enthusiastic learner! Your dog will retain his learning for years to come. Serving the Piedmont Triad, NC, including Greensboro, Winston-Salem, High Point, Kernersville, and surrounding cities. Dog training and puppy training for the Piedmont Triad areas of NC, including Greensboro, Winston-Salem, High Point, Kernersville, and surrounding areas. We specialize in private training for dog obedience, puppy housetraining, behavior modification for reactive or anxious dogs, and more. © Pawsitive Foundations. All Rights Reserved. Website Design by Choose Positive.